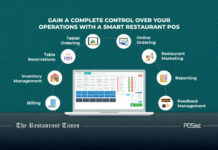 Recipe costing is a very vital part of your restaurant operations. 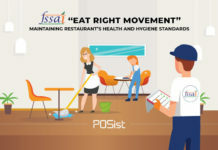 If you don’t do it right, there are high chances that your restaurant will run into a loss. 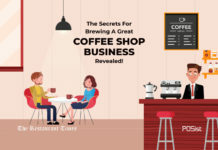 Consider if the money you put into buying the ingredients and preparing a dish is less than the price at which you are serving it to your customers, won’t make your restaurant business suffer? Of course, it will! 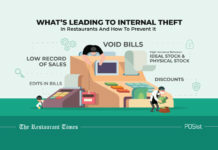 The restaurant industry is extremely volatile, and here any mistake can cost you a lot more than what you can expect. 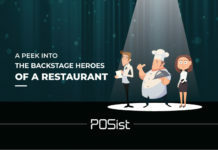 Hence, recipe costing should be done, taking into consideration the input cost of each dish, so that you always have an edge in making a profit. Recipe costing, in simpler terms, is essentially calculating the cost incurred in preparing a particular dish. It takes into account the exact amount and cost of the stock consumed in making the dish. The main thing to remember while doing the recipe costing is keeping the edible portion, that is the amount of food prepared you are going to serve in one dish, in mind. Why is Recipe Costing Important? Recipe costing helps you know how much food cost is incurred to prepare a dish. This gives you a clear view of how much you can earn per dish. 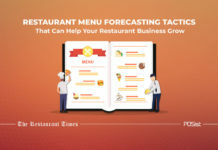 It plays a significant role in deciding the selling price of the items on your menu. If the food cost of an item is high, it just makes sense to sell it at a higher price to garner profit. It tells you when to reduce a recipe cost. If you keep up-to-date with your costing and see that you are going beyond your target cost percentage, you can easily plan how to reduce the costs. 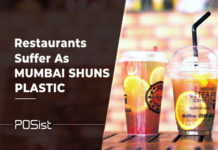 It gives you an insight into the dish’s profit margin which you can, in turn, use to promote the high-profit items through suggestive selling and promotions. How To Do Recipe Costing? Confused about how you should go about calculating your recipe cost? Below we have mentioned five steps, following which you can cost your recipes just right, that will help you bolster your overall profit. Make a list of all ingredients used in the recipe and state what the weight and measurement of each component used. When you have the menu at hand, one of the first things that you need to do to ensure that you cost your recipes right is write down all the ingredients that go into making each dish. 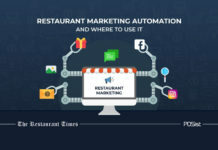 Once you have a well-designed menu and have written all the elements required, you need to deliberate regarding the quantity of each component. For example, if you have a burger on your menu, you can break down the ingredients that go into it, such as, the buns, mayonnaise, patty (break up the ingredients that go into making the patty), spinach, the veggies. Mention the amount of each ingredient you will be using. 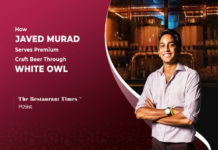 In this stage, you need to determine what the cost is of each ingredient as it is sold as a unit in the store. You need to look for the total price of each item, not taking into consideration about the costs of the exact amount of the ingredients that goes into the dish. Here, you also need to consider the Edible Portion of the raw materials. This can be done by calculating the Yield of the items. For instance, if you purchased 5 kg of onions, you need to figure out the quantity that can be consumed, which excludes the peels. Divide the weight/ measurement of each ingredient used in the recipe by the weight of the unit it is sold in and multiply it by the price of the unit as a whole. 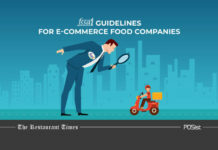 This will determine the cost of each ingredient used in a particular dish. Once you have the individual amount of each ingredient that goes into making a dish, you can easily add all these amounts. This step will help you determine the cost of the entire recipe. Divide the cost of the entire recipe by the number of portions that it serves. This will determine the cost of each serving. 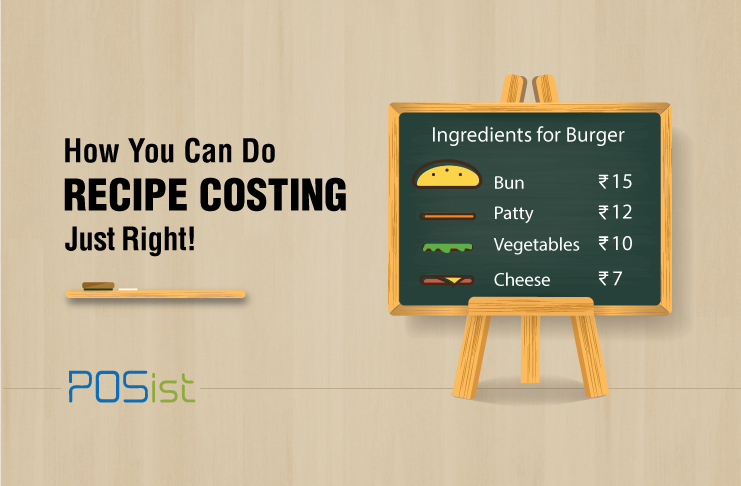 Having a standard recipe with specified item portions helps you in maintaining your recipe costs. 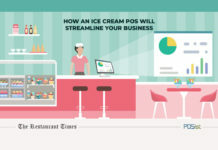 It is a good idea to choose a POS with an integrated Recipe Costing feature that would give you detailed reports of the cost incurred in preparing a dish. 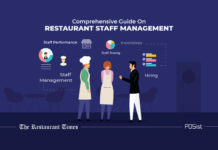 Once you have mastered the technique of recipe costing, then you can be sure that no items in your well-designed menu will make your restaurant run into a loss. 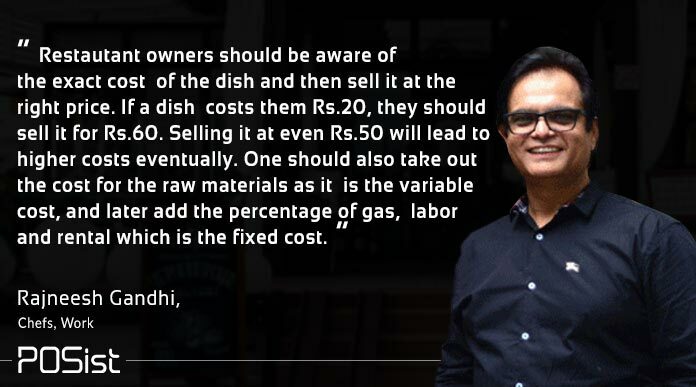 Just keep in mind the cost that you incurred in making the dish, and price your dishes accordingly! Find the spec sheet for the particular piece of equipment, it should give you the BTU’s per hour for each of the burners. You can google the amount of BTU’s in whichever format the gas company charges, and do the math from there.